Address: 8020 S. Old Oregon Inlet Rd. 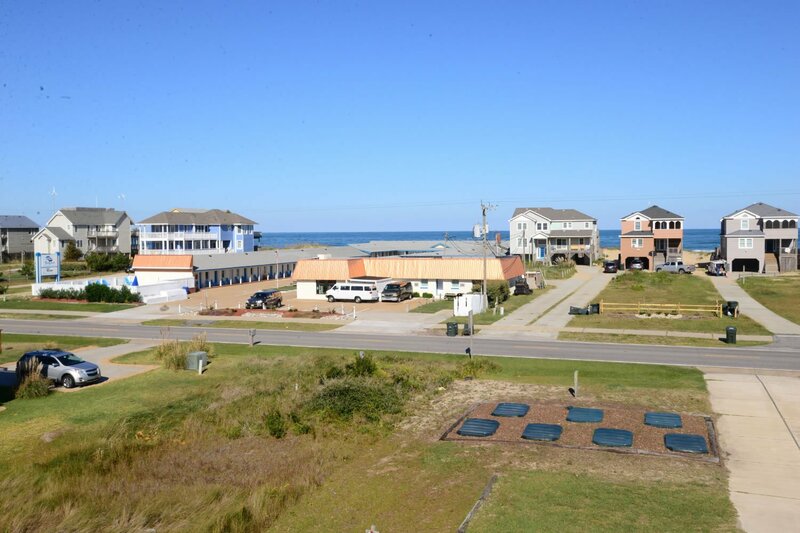 Semi-Ocean Front-South Nags Head. This home is absolutely beautiful w/ Private Swimming Pool, Hot Tub & Game Room w/Pool Table!. 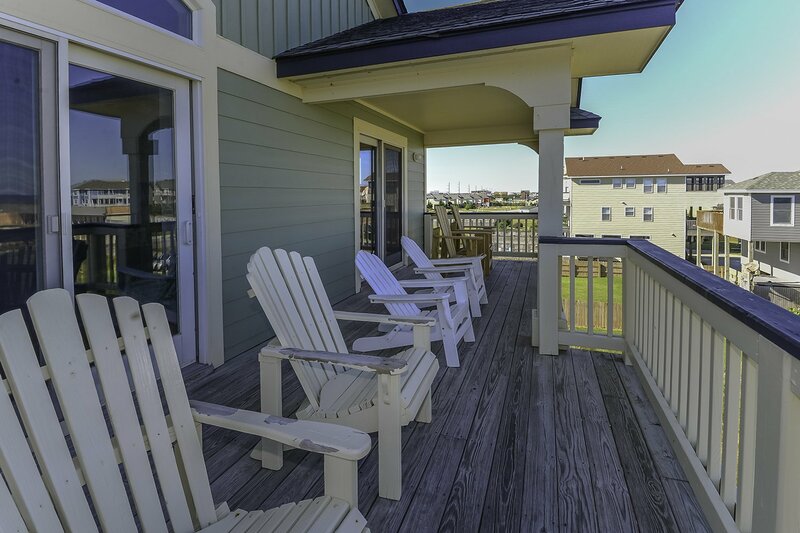 Enjoy great Ocean Views & Beautiful Sunsets over Roanoke Sound from this lovely vacation home. 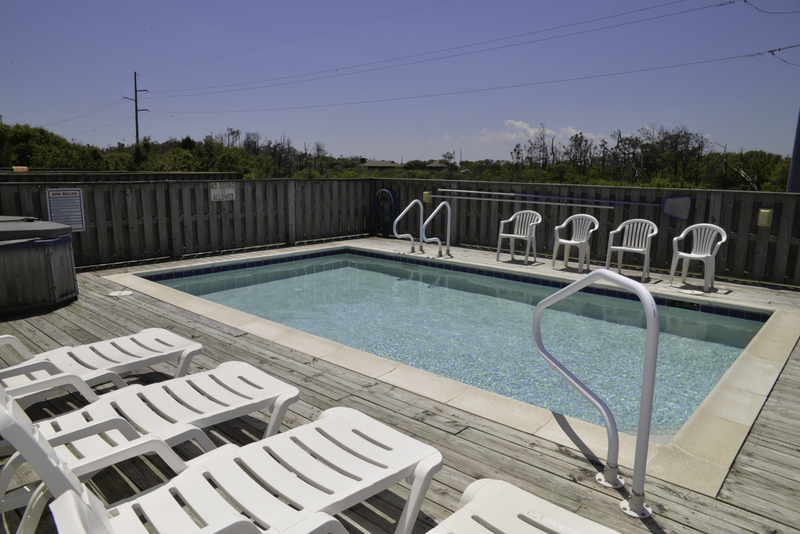 Convenient Access to the Beach is only a Short Walk Away (200 Ft. to Beach Access across Beach Road). 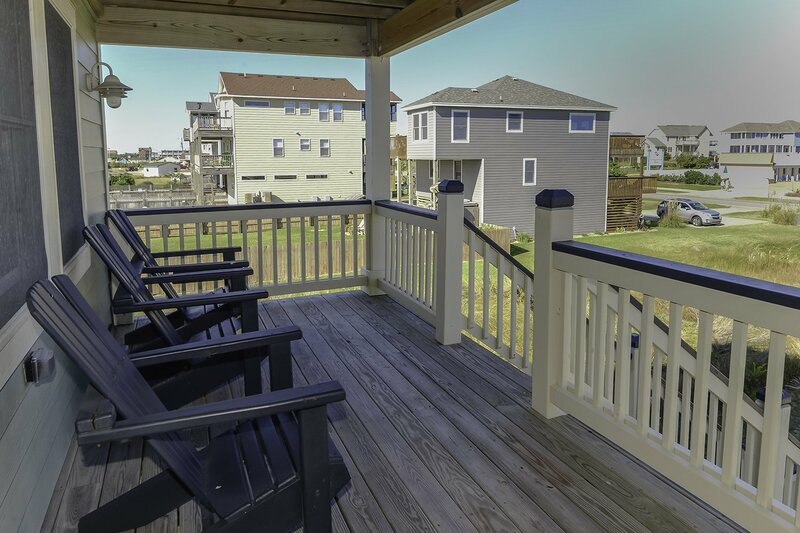 Perfect for Families seeking the peace & tranquility that South Nags Head has to offer while being within easy driving distance of Oregon Inlet Fishing, the attractions of Manteo (Lost Colony & N.C. Aquarium), & Nags Head Shopping & Dining Areas. 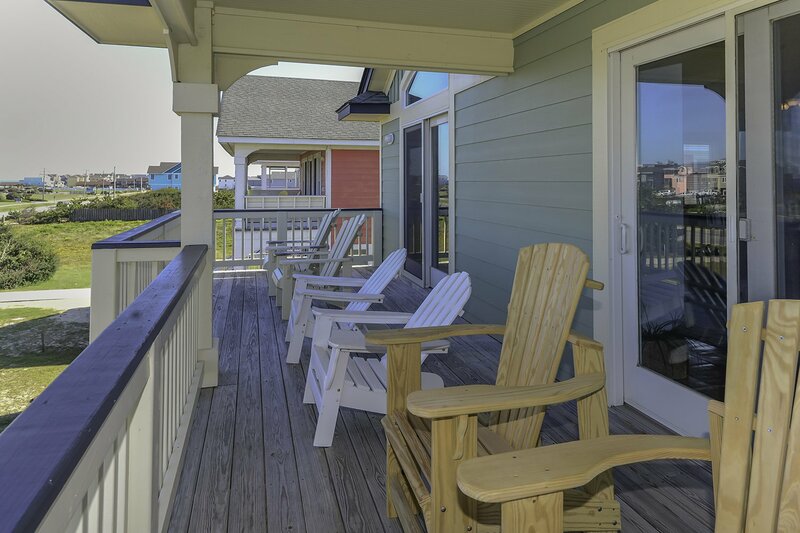 Within walking distance of Jennette's Pier, a One-of-a-Kind Educational Ocean Pier. The Aquarium-operated complex features educational classrooms & programs, alternative energy demonstrations, live sea-life exhibits, meeting facilities, a snack bar, tackle shop, & a host of other displays & features for good family fun & great fishing too! 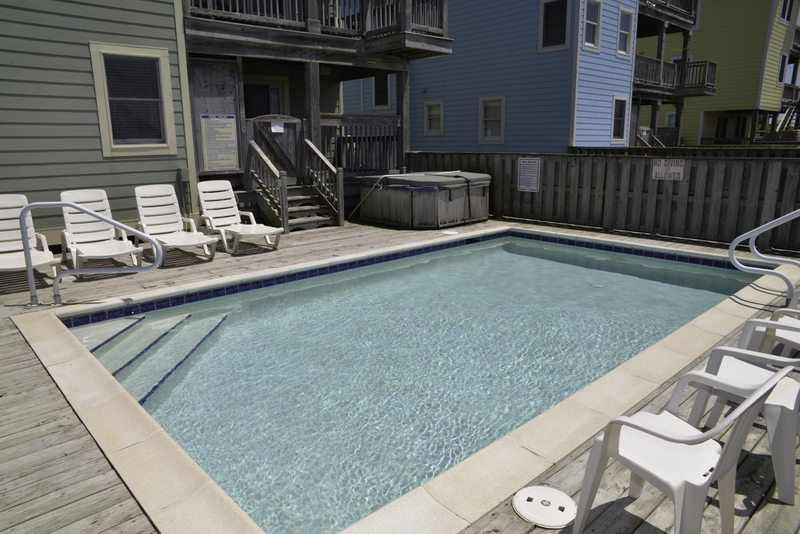 Ground Level: Parking for 6 Cars, Covered Entry, Spacious Family/Rec. 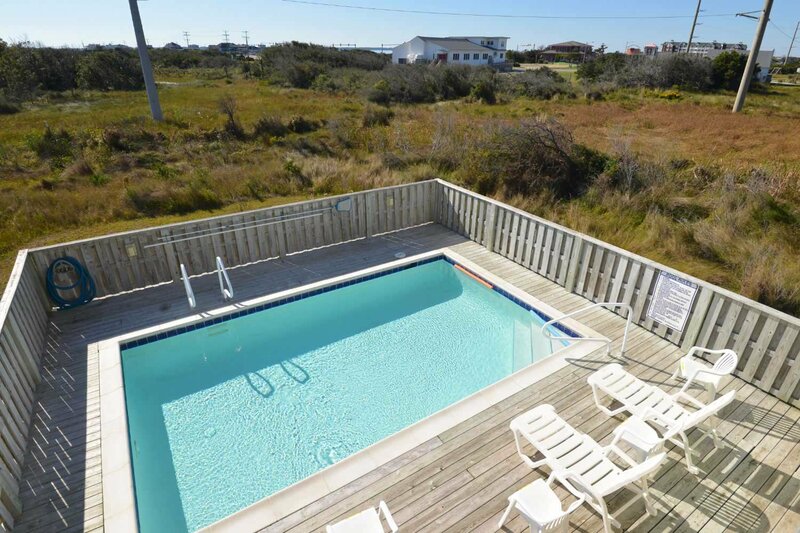 Room w/Pool Table, Wet Bar, & Flat Screen TV, 2 Bedrooms (1 w/King & Flat Screen TV & 1 w/Duo Bunk & Flat Screen TV), Full Bath, Access to Private 14x24 Swimming Pool & Hot Tub, Enclosed Outside Shower, & Charcoal Grill. 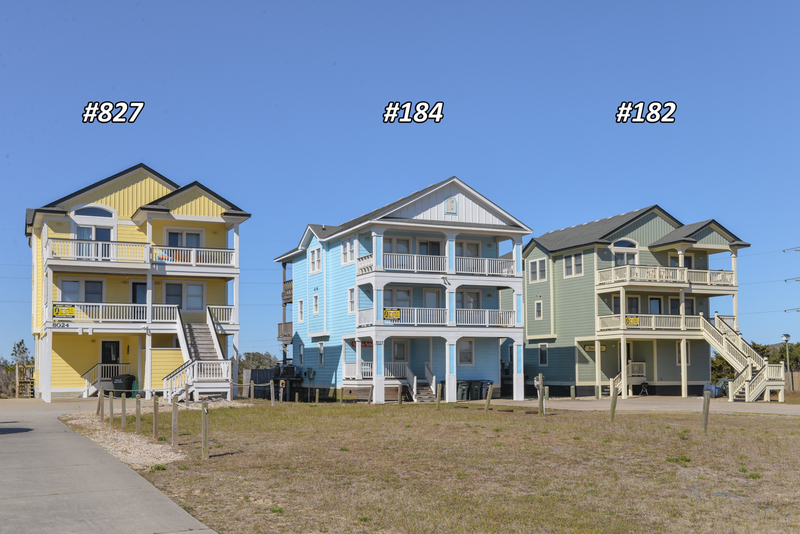 Mid Level 4 Bedrooms (Master Suite W/King, Flat Screen TV, & Full Bath, Master Suite w/Queen, & Flat Screen TV, & Full Bath, 1 w/Queen & Flat Screen TV, & 1 w/Duo Bunk & Flat Screen TV), Full Bath, & 2 Covered Decks. 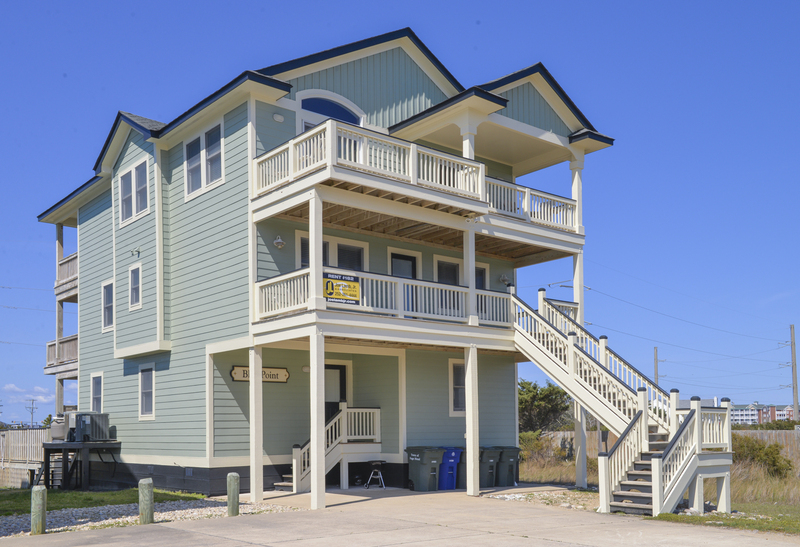 Top Level: Spacious Living/Dining/Kitchen Area, Flat Screen TV, Entertainment Area, Half Bath, Master Suite w/King & Full Bath, Sun Deck, & 2 Covered Decks. 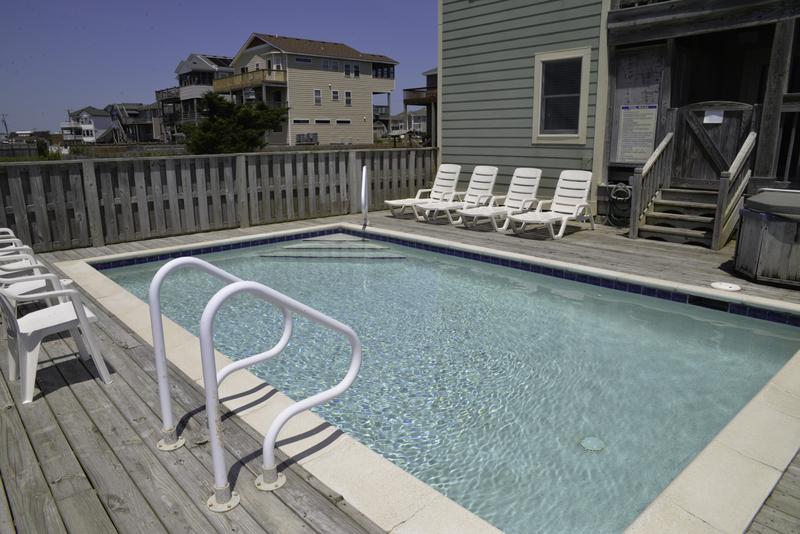 Features include: C/AC & Heat, Washer/Dryer, 2 Refrigerators, Dishwasher, Microwave, Phone, 9 TVs, DVD, Wireless Internet, Stereo, Ceiling Fans, & Deck & Pool Furniture. 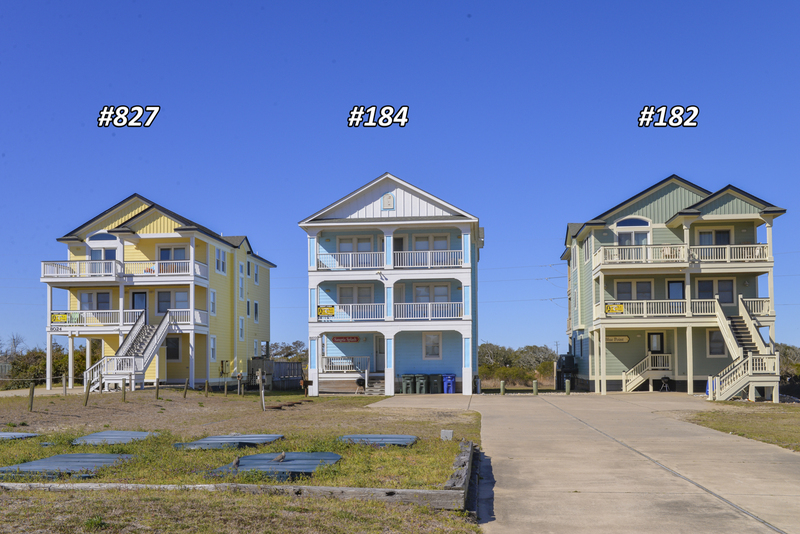 Located Next to #184. No Pets. This is a Non-Smoking Unit. I really like the decorations and the colors used in the house. 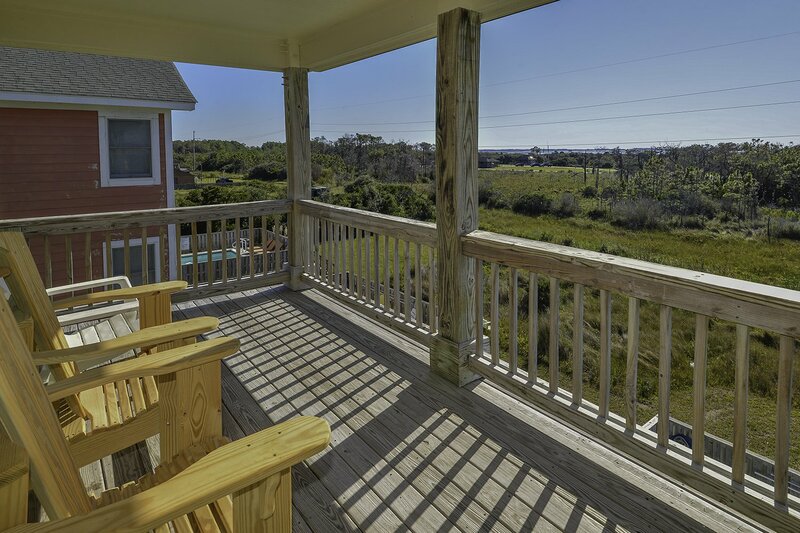 The house has a very open feeling and has a great view of the ocean from the 3rd floor. The furniture and beds were very comfortable. I would highly recommend this house to my friends and family. This home felt like our home away from home! Thanks to the owners that allowed us to share this wonderful home. 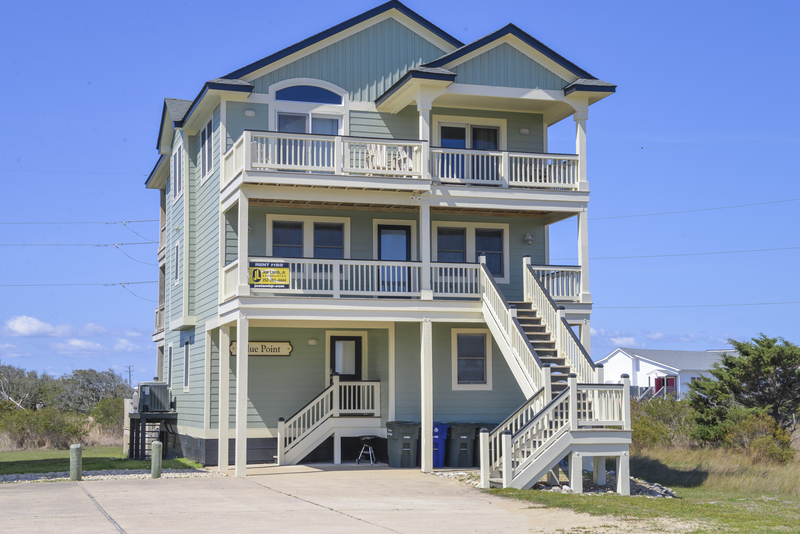 Was convenient to the beach and anywhere else we chose to go.This home felt like our home away from home! Thanks to the owners that allowed us to share this wonderful home. Was convenient to the beach and anywhere else we chose to go. We had stayed in this house several years ago. We noticed/liked new furniture and decor. We were all thrilled with the comfort and location of the home. 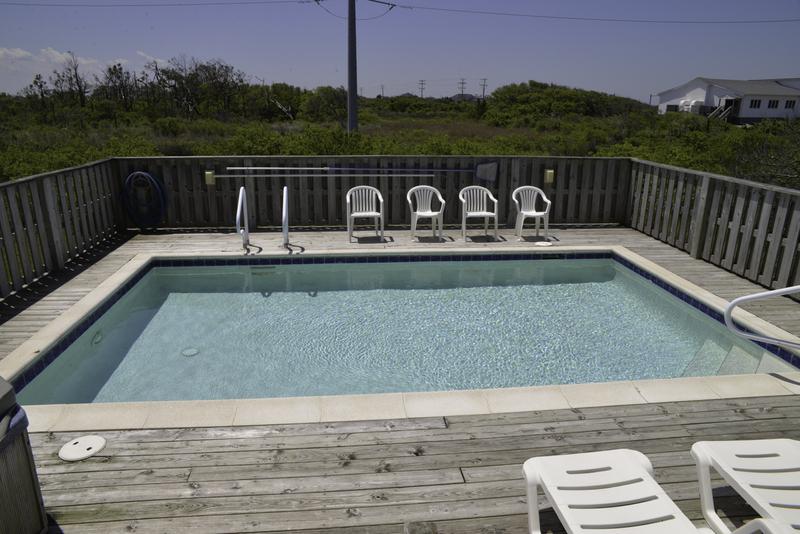 The pool and hot tub were well maintained and clean. Our rooms were spotless and comfortable, and the kitchen (pots, pans, dishes) was easy to navigate. Our compliments to the interior decorator. Lovely home. Well equipped. Family members from 7 weeks old to 70 years old enjoyed our stay. Lovely, comfortable home. Great view of the ocean and bay. 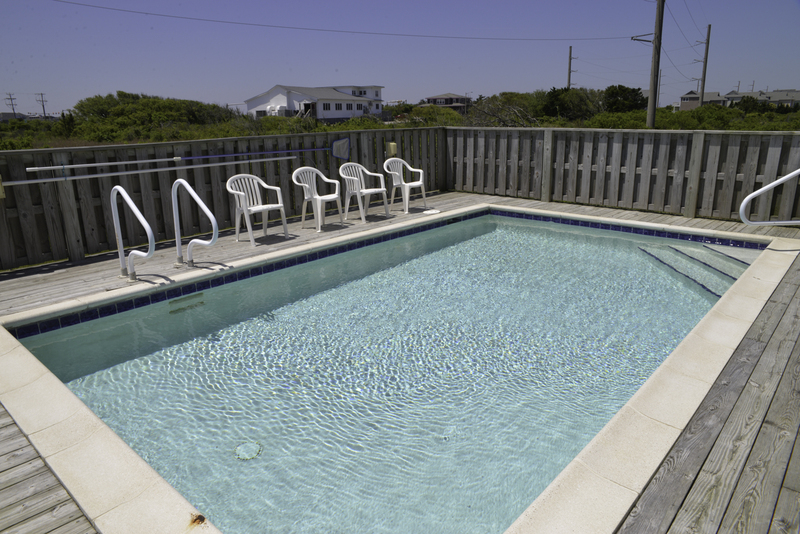 Great recreation room and outdoor stereo speakers for pool. Easy walk to the beach. This is a great, affordable home for larger families/groups. 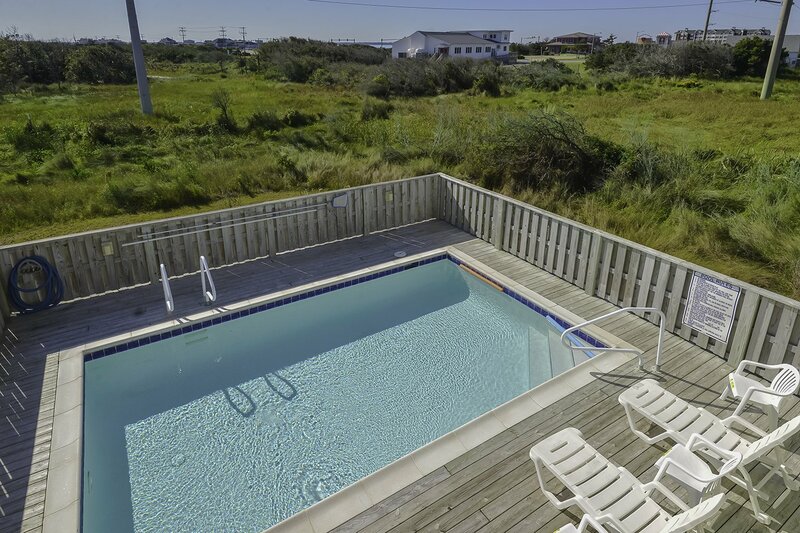 Very good and close Beach Access, for a Non-oceanfront property.